Home / News / Patches in stock! And more merch coming soon! 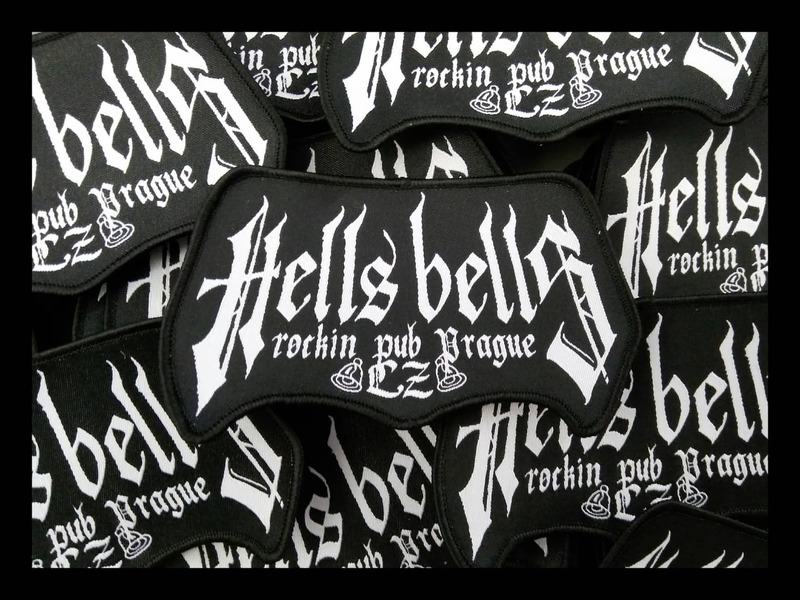 Patches in stock! And more merch coming soon! We still have last few caps and T-Shirts.